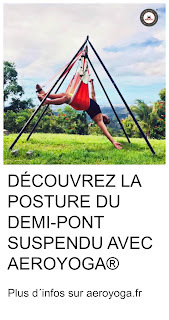 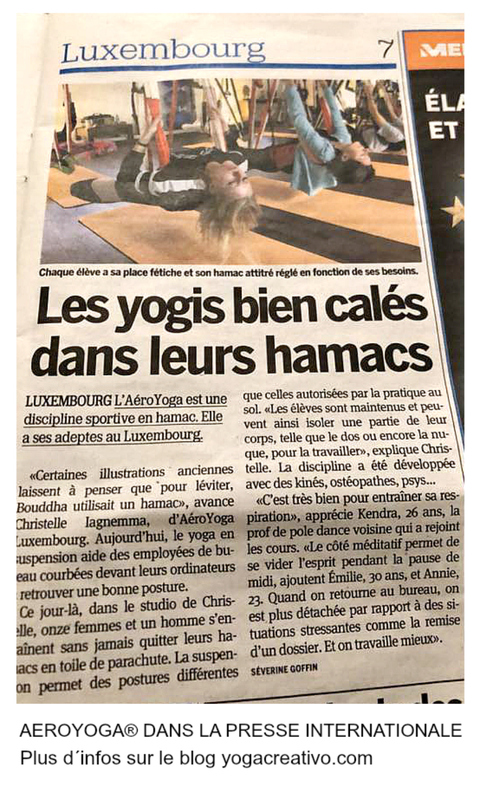 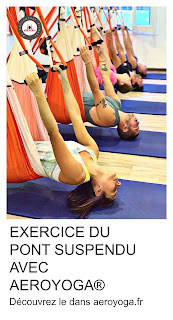 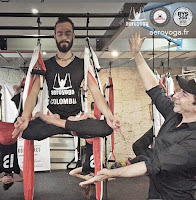 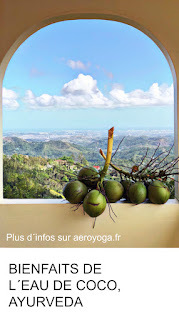 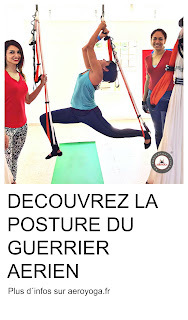 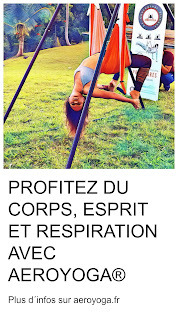 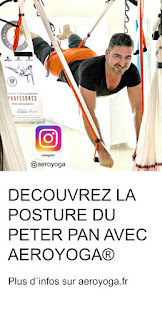 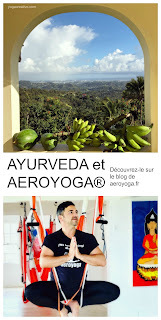 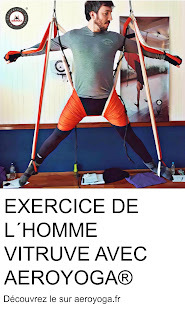 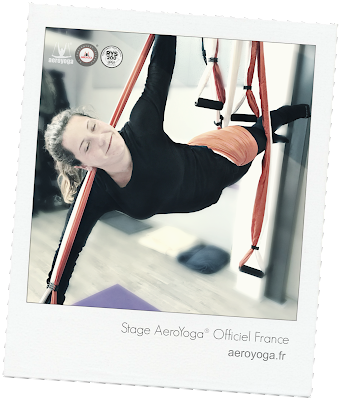 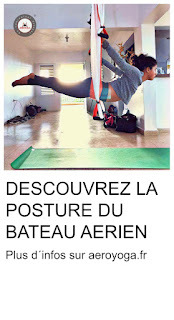 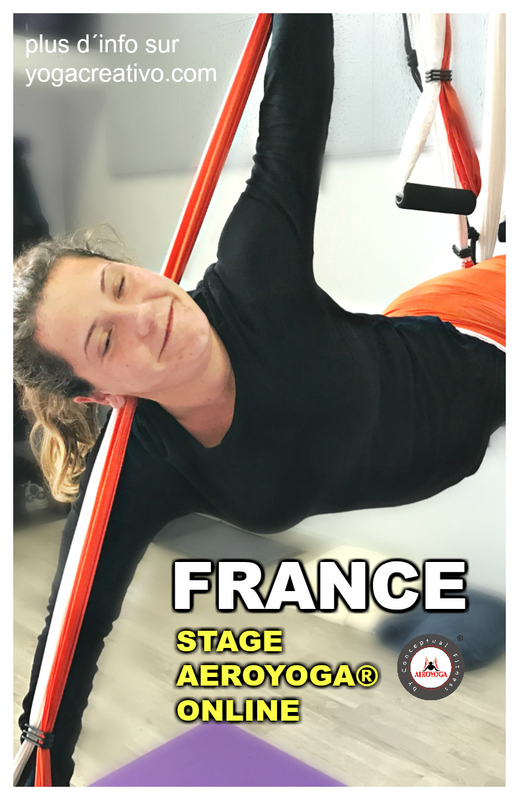 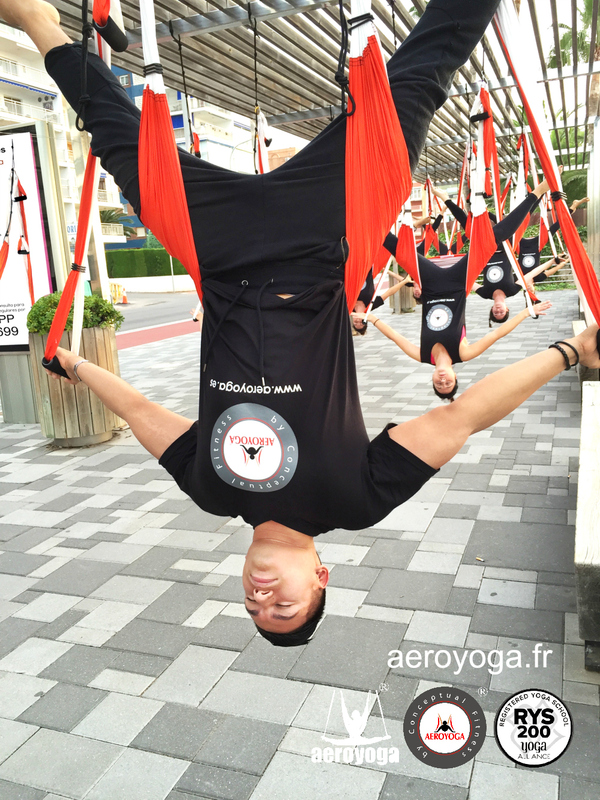 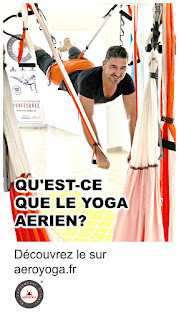 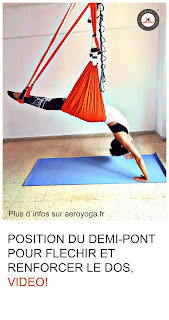 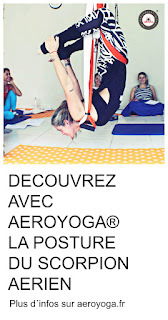 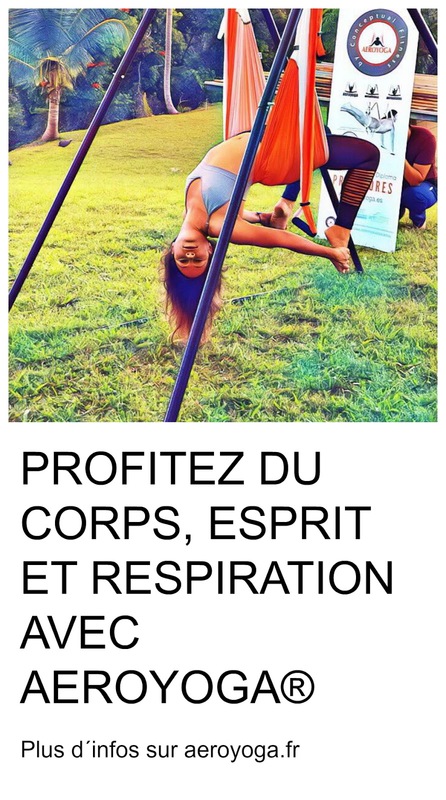 Video: Formations et Diplôme International » YOGAAERIEN.COM - AERO YOGA! 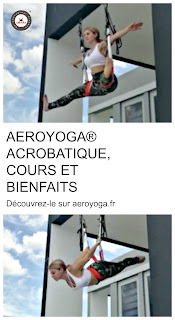 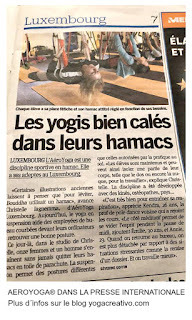 Regardez ici notre derniere Video pour la formation et stage Aero Yoga © a Madrid Juin 2011 et Octobre 2011..Grouille toi!! 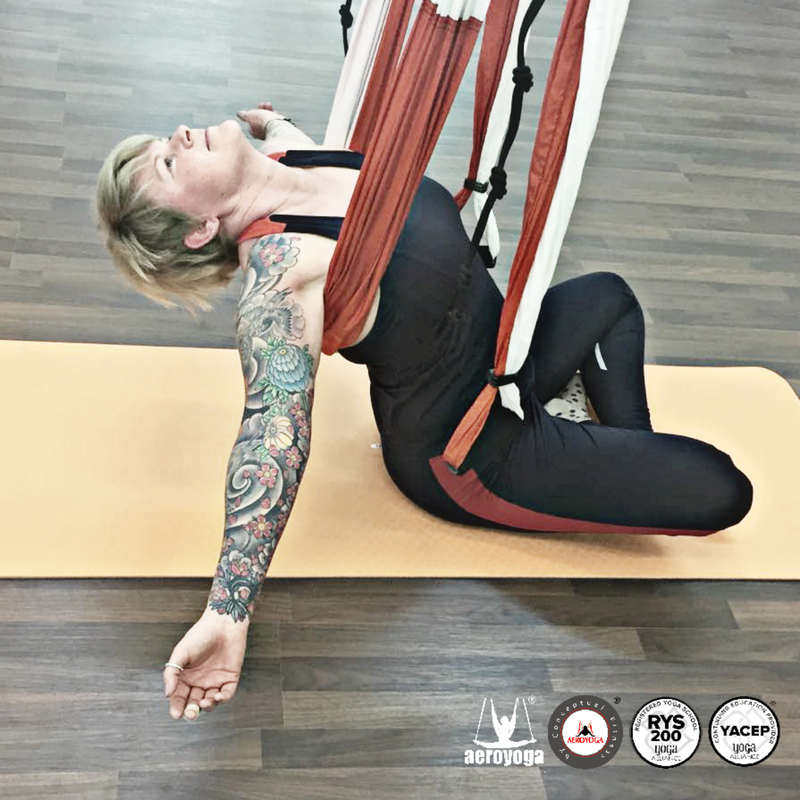 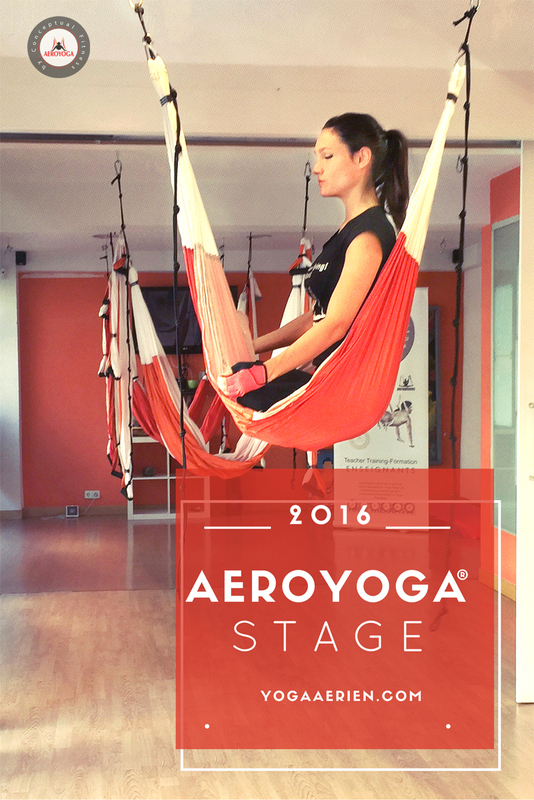 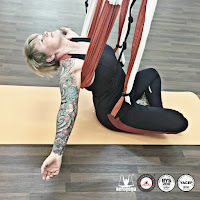 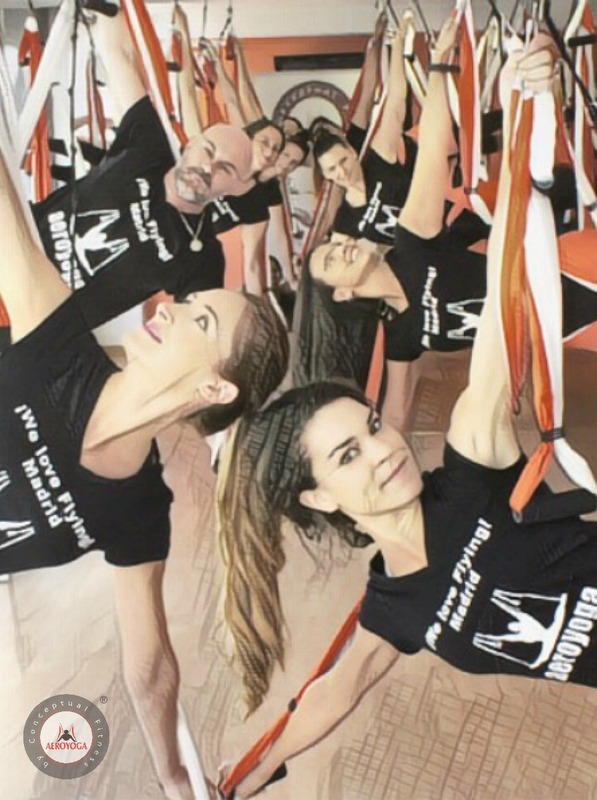 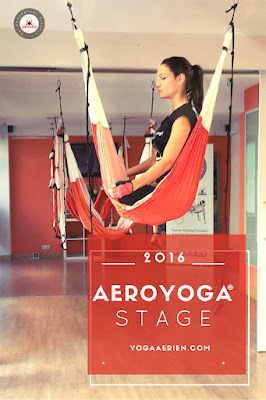 Read here all About Aero Yoga (Yoga Swing), Aerial Pilates and Our Teacher Training in Spain (read more below). 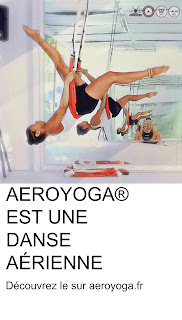 Call to 00 (34) 91 457 22 15 and 00 (34) 658 644 769 . 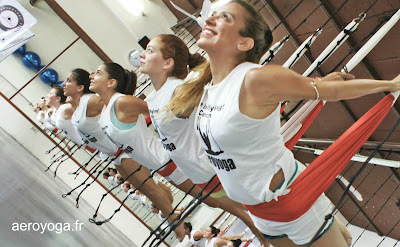 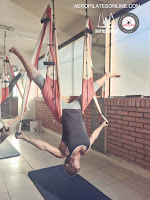 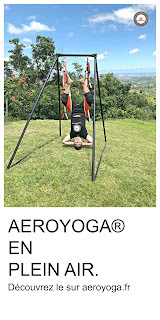 Aero yoga is a Unique and exclusive gravity free method. 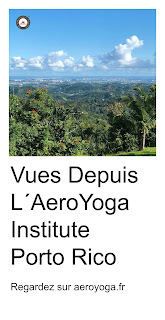 Call to (34) 91 457 22 15 and (34) 658 644 769. 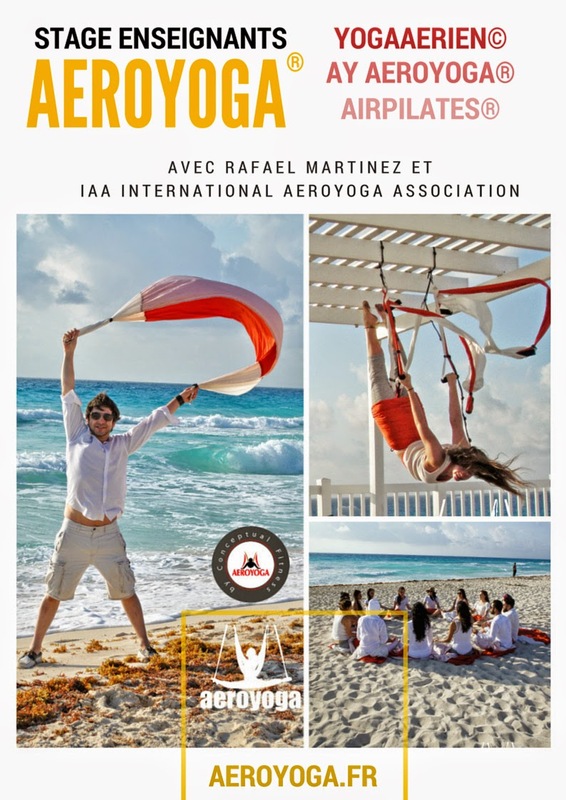 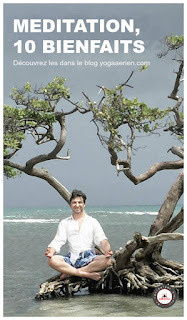 It is about a new yoga and fitness method created by Rafael Martinez with almost 30 years of experience in the yoga teaching and practice around the world, designed to enhanced perfect health, consciousness and total beauty of the being.